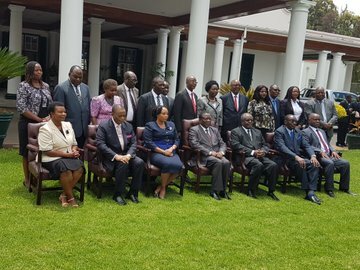 The Zimbabwe Electoral Commission (ZEC) hereby invites applications from observers and the media for accreditation to observe the inspection of the Provisional Voters` Roll. 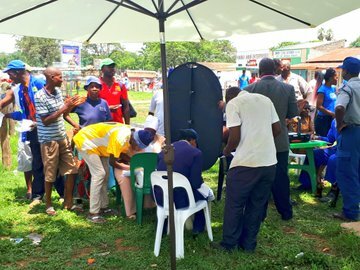 Those who were accredited to observe the Biometric Voter Registration (BVR) exercise need not reapply as the validity of their accreditation has been extended to cover the inspection period. 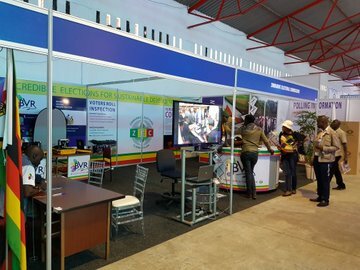 The accreditation of successful applicants shall be conducted between 8 am and 5 pm at the venues to be advised commencing on 10 May 2018 up to 29 May 2018.